Weekend at the Museum is an initiative that focuses in activities where children can understand a little more about science and nature. The activities are family driven with visits through the exhibits and the museum's collections. 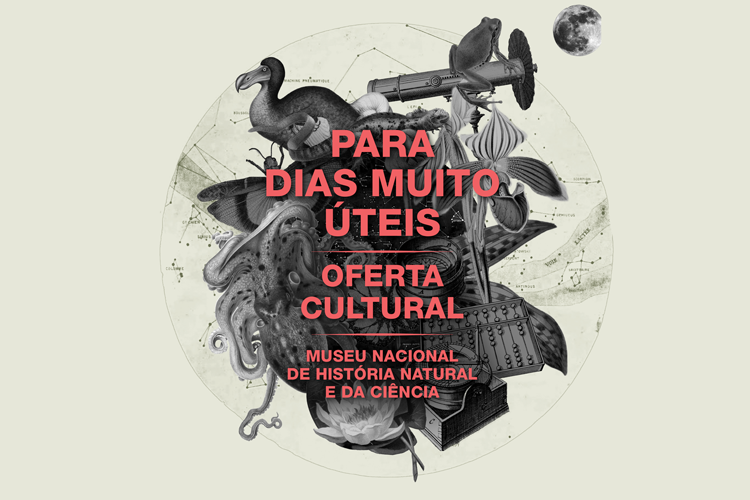 For more information please refer to our Cultural Entertainment Program (PDF, in Portuguese).